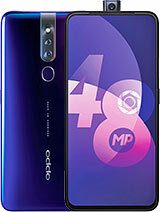 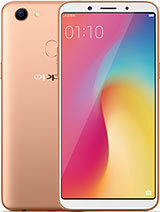 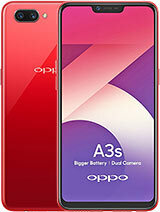 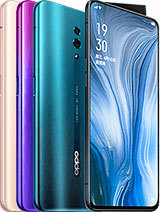 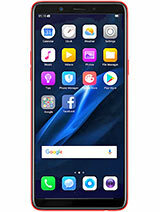 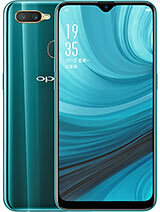 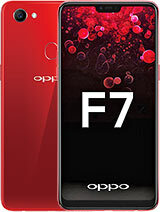 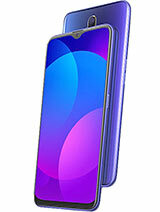 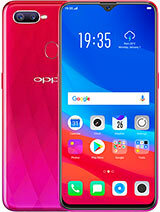 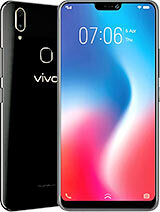 oppo f7 use EIS or OIS?? 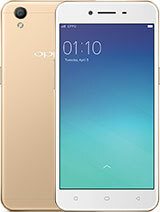 its great but donot update to unstable versions. 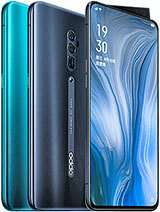 will cause above things.